A report by Consumer Intelligence Research Partners (CIRP) shows a 5% increase in Android users moving to the iPhone Xr when compared to previous iPhones. According to CIRP, 16% of iPhone Xr buyers upgraded from an Android device. In comparison, only 11% of iPhone X buyers, and 12% of iPhone 8 and 8 Plus buyers, upgraded from Android to these devices. “We can infer that Apple positioned the iPhone Xr to appeal to potential operating systems switchers from Android,” said Mike Levin, CIRP cofounder. CIRP also noted that the iPhone Xr accounted for 32% of iPhone sales for the month following its release. In the same period, the iPhone Xs and Xs Max formed a combined 35% of iPhone sales. 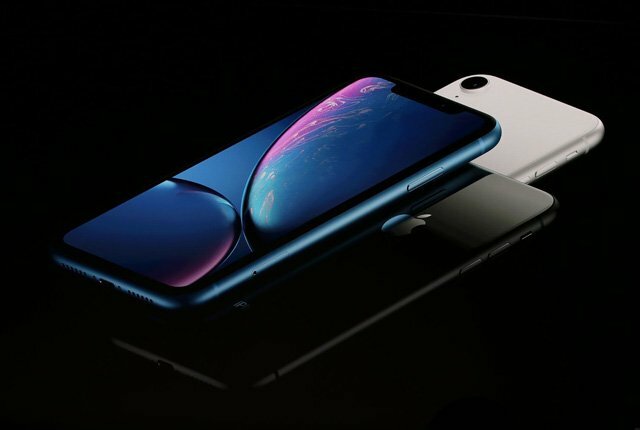 The iPhone Xr has struggled to meet Apple’s sales expectations, with the company cancelling additional production lines in November ahead of the holiday season.